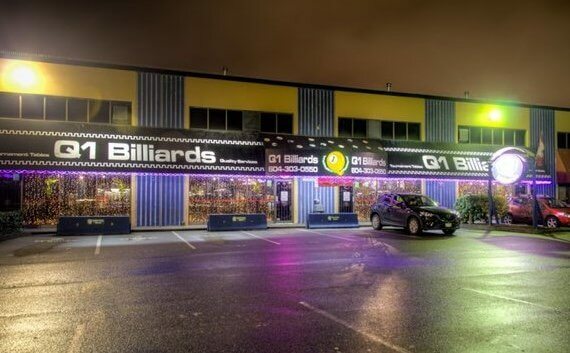 Q1 Billiards - Q1 Billiards & Darts is the largest pool hall in BC. 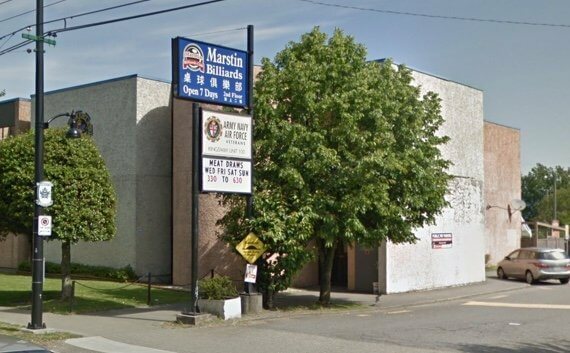 Choose from a wide assortment of flights, shafts, tips, barrels and other accessories. Choose from a wide assortment of queue, tips and other accessories. 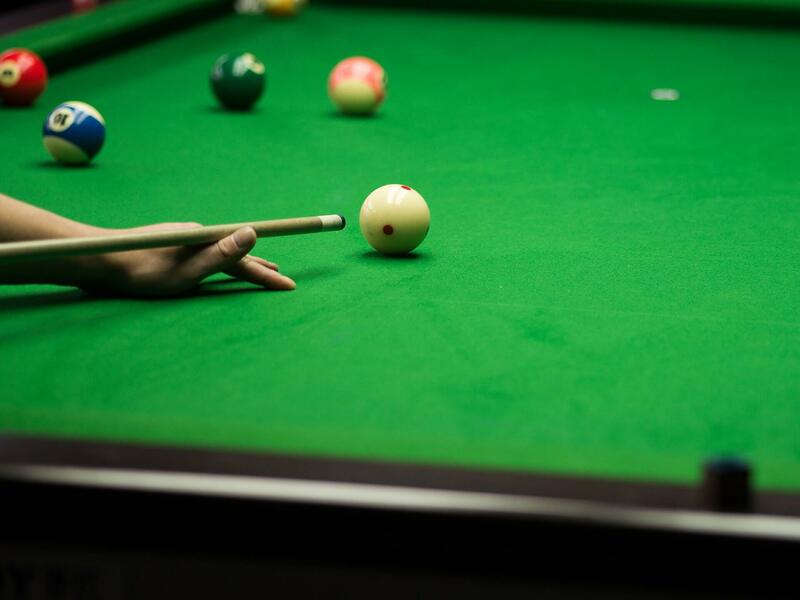 We also provide a variety of billiards services including repair and maintenance.